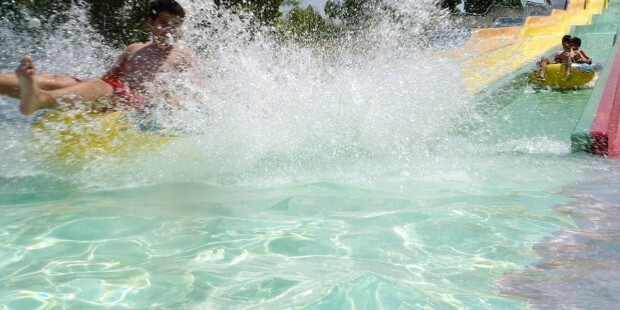 Waterland is considered one of the largest aquatic theme parks in Europe, spread over an area of ​​150,000 square meters and visited annually by over 3 million people! 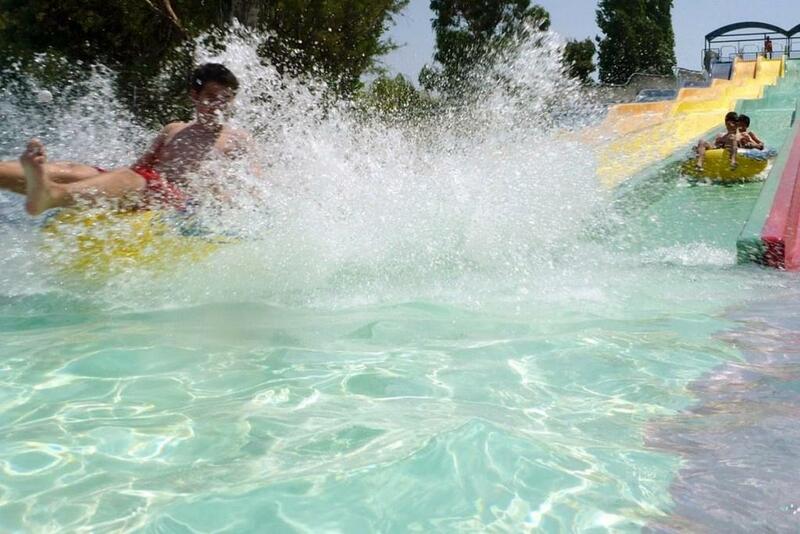 Pools, slides, games, entertainment and a variety of other attractions that every visitor will love! The ticket price does not include food or drink, only the attractions. Ask reception for more information.